I invite you to join us to participate in our research projects, contribute science and technology and develop your research vision using our contemporary research infrastructure under the supervision of our qualified faculty. In parallel to the research university mission of our university, the Department of Manufacturing Engineering enriched its infrastructure by establishing laboratories and research centers equipped with modern devices and machines of which details are available in the website of the department. Metal Forming Center of Excellence was established in 2010 with the financial support of the Turkish Ministry of Development. BOREN Center of Competence for Boron Coatings was also established in the same year with the financial support of the National Boron Research Institute. 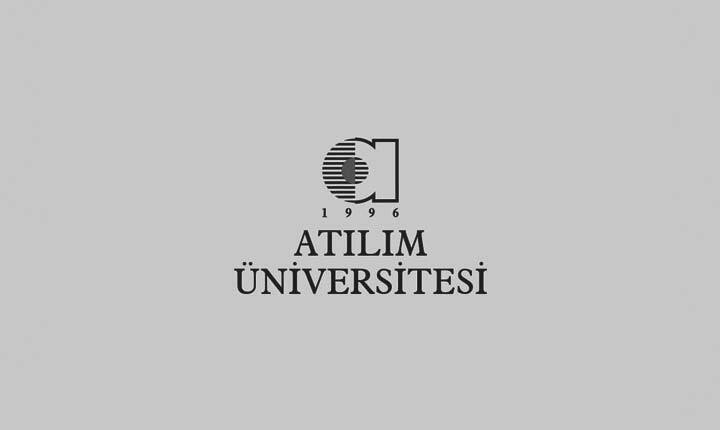 Both of the Centers are unique in their research areas in Turkey. Graduate Program of Manufacturing Engineering has thesis and non-thesis options. Our students aiming for the Ph. D. study in Manufacturing Engineering may pursue their study either in the Mechanical Engineering Ph. D. Program or in MODES (Modeling and Engineering System Design). All of our graduate programs are available for both part time and full time students. We are living in the era of Industry 4.0 revolution and undergraduate degree will not be enough for you in the sector. I recommend you not to miss the opportunity to become a qualified R&D specialist in manufacturing sector which is the largest item in technology import in Turkey. I invite you to visit us and explore our research infrastructure.